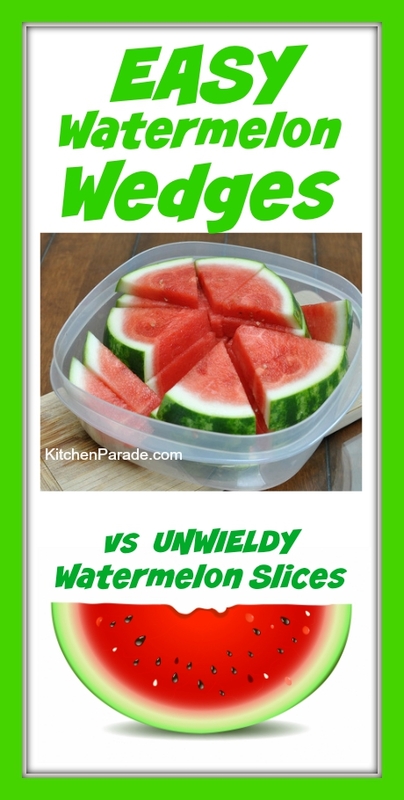 How (and why) to serve watermelon in easy wedges vs unwieldy slices. Plus a second tip, how to turn a so-so watermelon into so-so sweet watermelon. Do you have One Quick Tip you'd like to share? 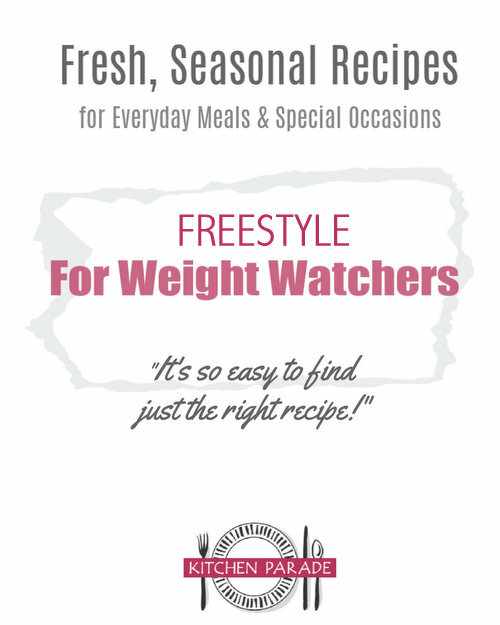 Leave a comment or send me a quick e-mail via recipes@kitchen-parade.com. This time, I'd love to hear how you simplify serving a favorite summer food. Old or new, big or small, I'd love to know what works for you! ONCE UPON A TIME I passed around a big platter of watermelon slices at a summer party. I'd sampled a small bite, it was such good watermelon, really juicy, so full of flavor and tasted so good on a hot-hot day. But for the life of me, I couldn't give the stuff away! No one was taking! 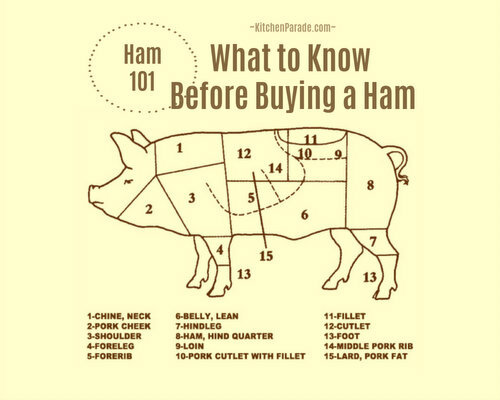 TRY THIS, my friend said back in the kitchen. She cut my watermelon slices into watermelon wedges, small enough to handle with one hand, easy to hold, easy to eat. THOSE EASY WATERMELON WEDGES? Gone in a flash! EXCEPT ... that today I've got two tips for you, two for the "price" of one click. You know some times how a watermelon is a little disappointing, it's just not that good? I have great luck sprinkling the melon with fresh lime juice. There's probably some science involved here but my idea is that the "tart" and "sour" lime juice makes the watermelon taste sweeter in comparison. Try it, it works!